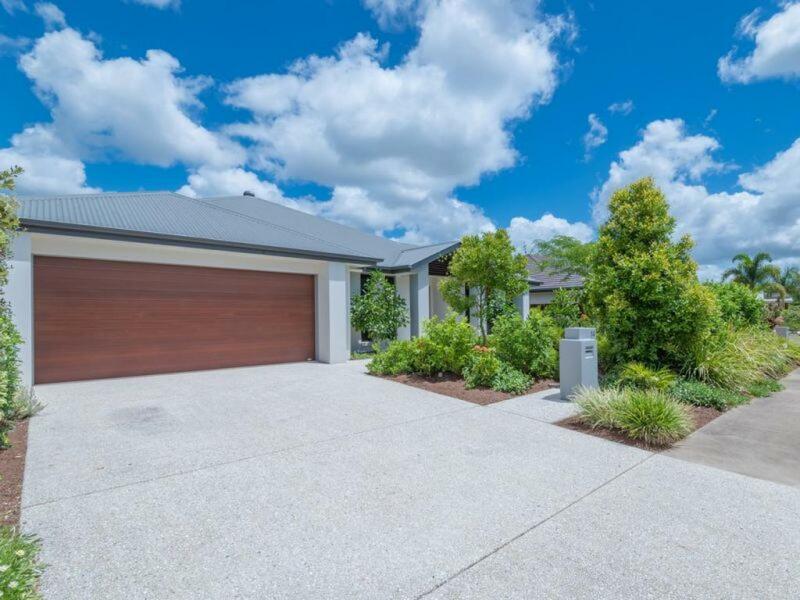 Embrace sunshine coast living at 14 Burrell Ave, Eumundi, a rendered brick home on a large 700m2 block that is all about that indoor/outdoor lifestyle. 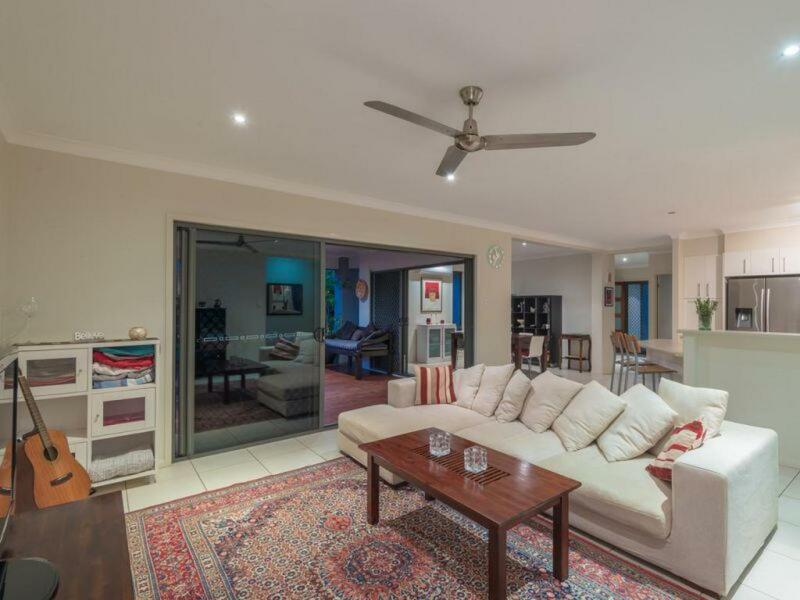 Private from the road, this spacious 5 bedroom, 2 bathroom home also features high ceilings, 2 totally separate living areas, air conditioned lounge, and a fabulous kitchen that is central to all the action. 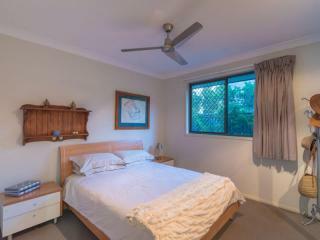 The bedrooms are all generous in size with ceiling fans and built in robes. (The 5th bedroom would also make an ideal study/home office). 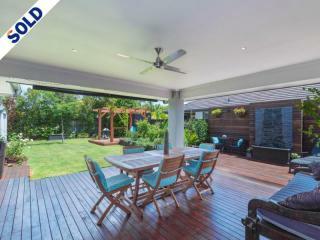 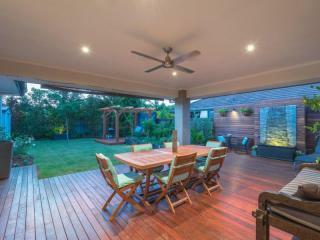 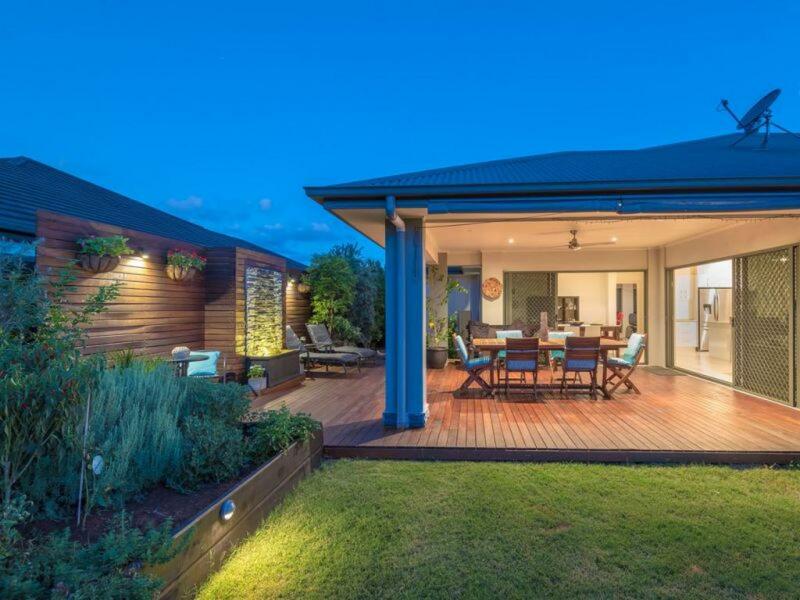 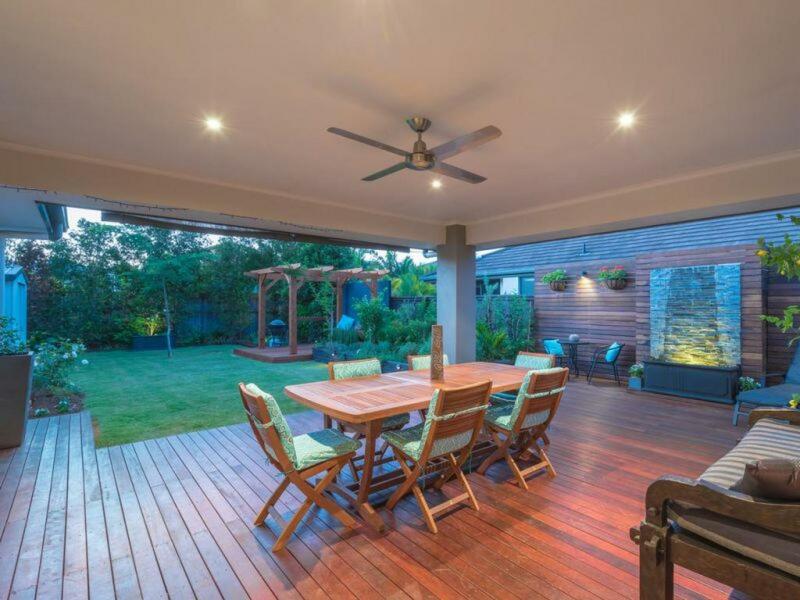 Big double glass sliding doors open out to the large covered timber deck that is just the spot for family get togethers or simply relaxing in style. A cooling grassed area separates the garden shed from the house and discreetly hides the chicken coop. 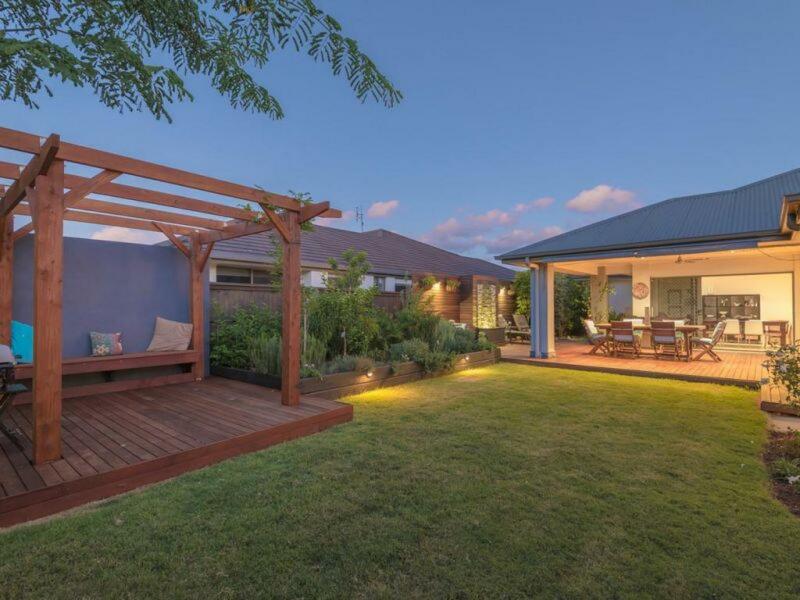 Other great features of this property is a timber platform that the current owners feel works well as a quiet/zen area plus there's a thriving raised garden bed with a huge selection of herbs on offer and a large garden shed. 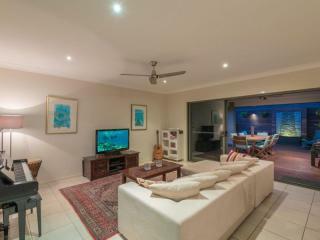 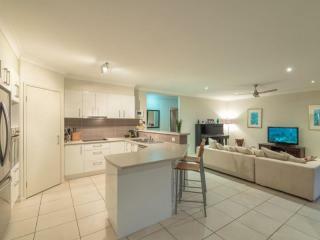 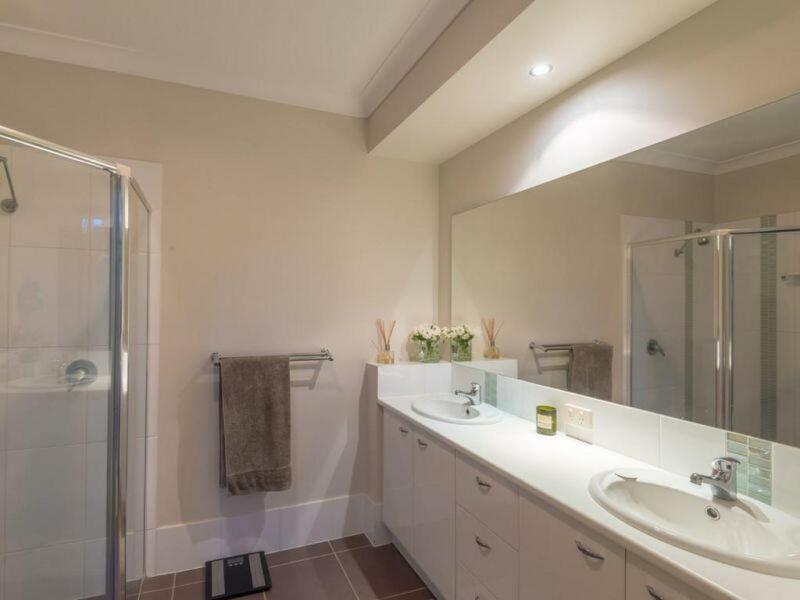 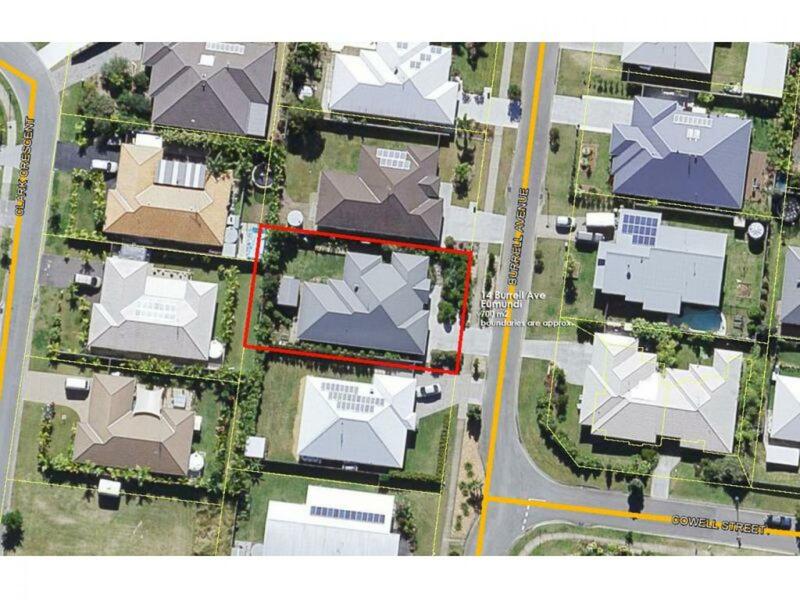 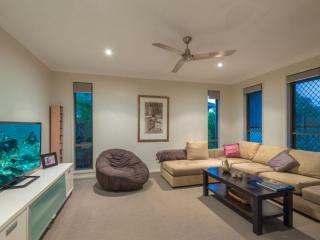 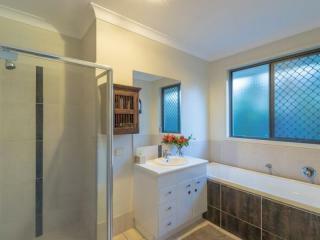 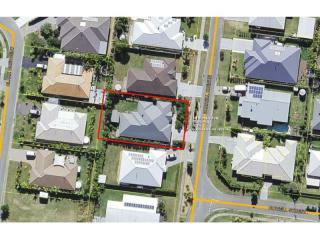 This truly is a well designed, low maintenance property you'll be proud to call home. 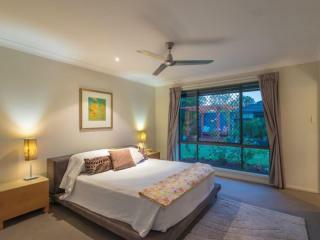 Located in a sought after area, walking distance to the village township of Eumundi with its cafes, restaurants, not to mention world famous markets, public transport and school.